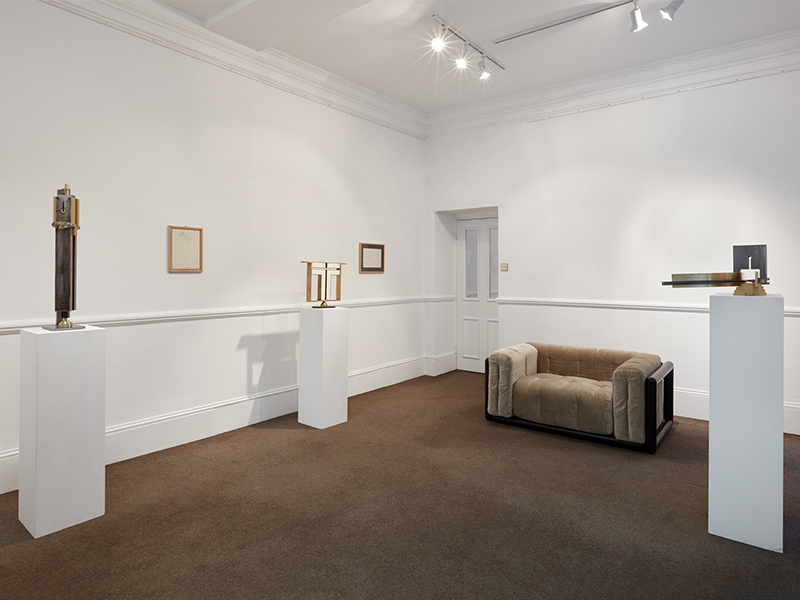 Founded in 2007, Repetto Gallery is a modern and contemporary art gallery located in Mayfair, London. It is actively engaged in promoting and enhancing Italian artists, Burri, Ghirri, Fontana, Munari; some of the protagonists of Arte Povera and Conceptual Art, Boetti, Calzolari, Paolini, Pistoletto and some of the greatest international artists, Christo, Long, Matsutani, Motonaga, and Neshat. The historical artist of the gallery is Melotti, whose support led Repetto Gallery to the important exhibition in 2014 at the Guggenheim Museum in Venice. Among the most significant exhibitions, Postwar Italian Ceramics with works by Fontana, Leoncillo and Melotti, and the solo show by Arcangelo Sassolino Matter Revealed, both curated by Luca Massimo Barbero; We Land, Land Art group show; the solo shows by Morandi, with his works on paper, and Pistoletto, with his mirrors; Metamorphosis: the Alchemist of Matter, with catalogues texts by Bruno Corà, dedicated to Arte Povera; the solo show by Rama and the one by Vasarely in collaboration with its Foundation. 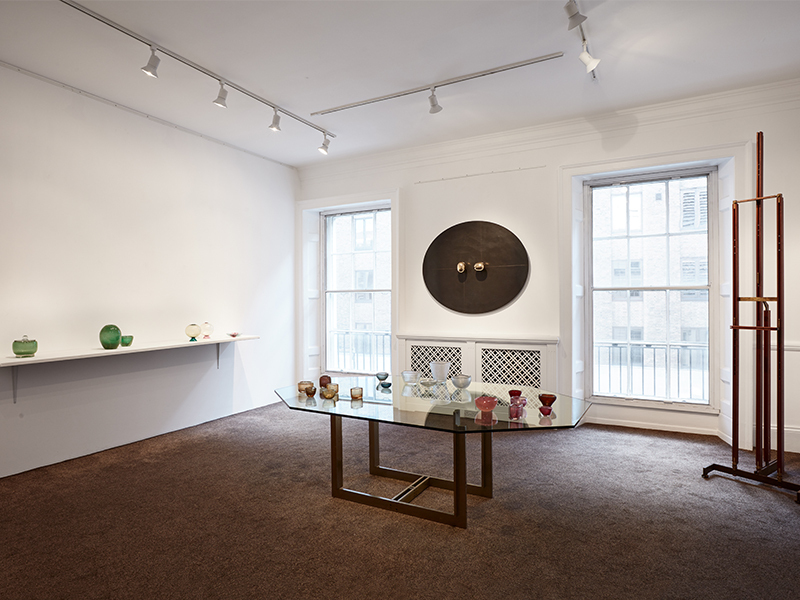 Repetto Gallery current program includes Italian designer solo shows, like Gio Ponti in 2017 and Carlo Scarpa in 2018 and the promotion of young artists such as Piangiamore. Repetto Gallery is also focused on fairs, amongst other we participate at The Armory Show in New York, PAD in London, BRAFA and Art Brussels in Brussels, Miart in Milan and Artissima in Turin. Finally, it offers consultancy and advisory services for institutional and private clients.